Emotions are fickle beasts. Sometimes they’re clear and brilliant: we’re happy, sad, frustrated, or angry. But emotions can also be complicated, layered, and conflicting. Sure, we’re happy but we’re also kind of annoyed about something. We’re sad but we also have something to be glad about. When emotions are textured and gritty, they are difficult to describe. I believe music is the single best expression of human emotion, but poetry is a close second. Capturing complex feelings in words without the support of music is a marvelous feat. Only the deftest poets do it well. Four-time Pulitzer Prize winner Robert Frost is one of the most well known and beloved poets in the American literary canon. He knew how to convey emotions through language. By definition, poets take the road that is less traveled by. Some poets gently steer away from the mainstream; others rail in the face of convention. 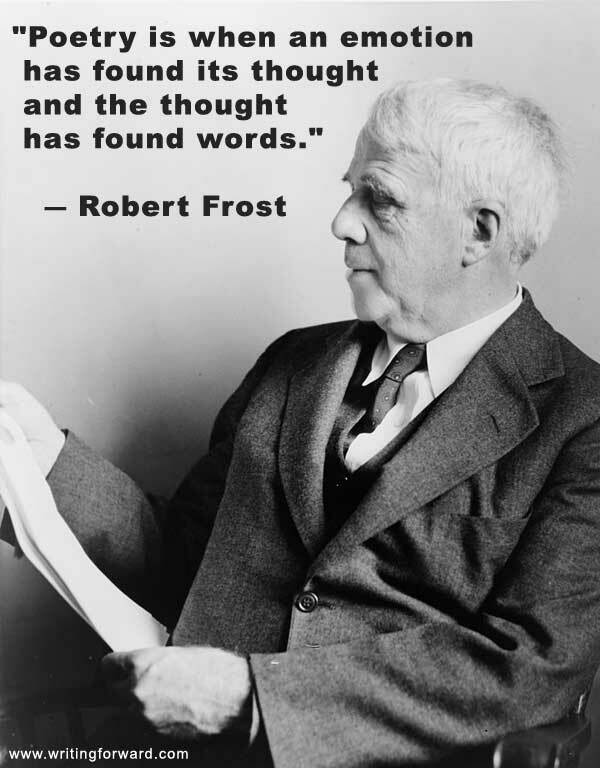 According to Wikipedia, “In 1894 [Frost] sold his first poem, ‘My Butterfly. An Elegy’ …for $15 ($398 today).” These days, getting $15 for a poem would be an incredible feat. Getting $398 would be impossible. But there was a time when there was a market for poetry, when ordinary people (who were not writers, artists, or poets) bought and read poetry. Maybe back then people understood that poetry had the unique ability to interpret and explain emotions. Where do we turn for those interpretations and explanations today? CLANGINGS: This is not a poem...!!!! WORD UP Volume 3 DVD now available....!!!!!! Why Shihan Van Clief for WORD UP Volume 4??? ?